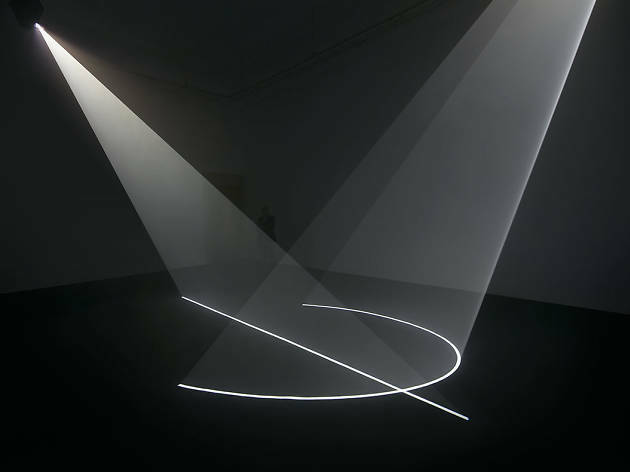 New York–based artist Anthony McCall (England, 1946) has always had a real passion for passion and interest in film and performance. This passion declares itself in terms of experience, of exploration of the process, time, the materials of art and the activity of the audience. 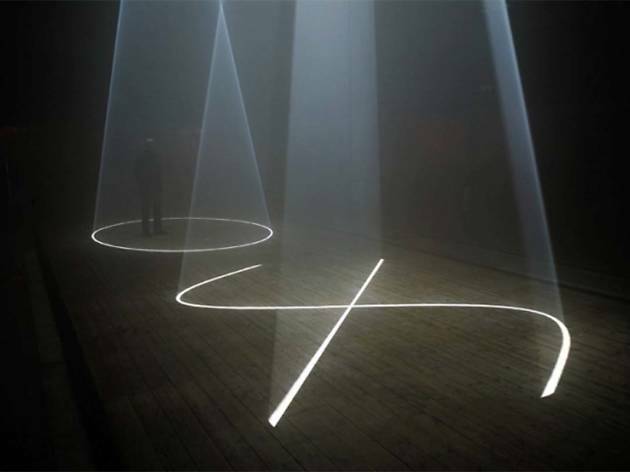 He came to work with light almost by chance, as a result of his reflections on cinema. His immersion in the use of the film has proved fundamental, and he utilizes cinema as an expressive structure. 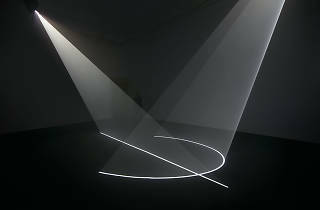 He works for the most part with three-dimensional sculptural projections, with which he generates space. 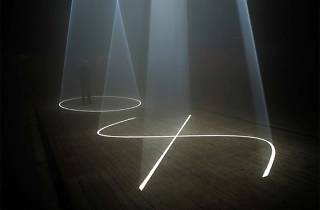 These projections are constantly modified by a temporal structure: in effect, the work reveals itself in a slow but continuous process, achieving a totality that brings together spaces, objects and audiences by means of a distanced poetics.